Troy - Elsie Charlotte Harris Cahill joined her husband Joe in heaven on April 5th 2019. Elsie and Joe, had a large and loving family, including son, Michael (Susan Cotner) and their children, Erin, and Alex; daughters Alisa Henderson (Donald) and children, Ann, Jennifer, Ian, Graham; Linda Forkey (Scott) and daughter, Tara; Tracey Myers and son, McLaine; and son, Scott (Karen) and children, Niall, Carly, and Kaitlin; and nine great grandchildren. As a teenager, Elsie sang in the Methodist-Episcopal Church in Eagle Mills choir, which is now the Hope United Methodist Church. She was known as the “Golden Voice of Eagle Mills.” Her love of singing was a gift she gave the whole family. As a Troy High cheerleader, she was spotted by Joe at a football game. They soon became sweethearts, and she knew he was the one. When Joe joined the Navy and was about to go overseas, she told him she “did not want to wait for him for three years” and that “he’d better marry her!” Joe was no fool. He got down on his knee and proposed. While Joe was overseas, Elsie took a job in Dr Muzzy’s office in Troy. She nursed patients and drew blood. After that, she went to work for the New York Telephone Company. She became an active member of the Junior League of Troy and helped run the Junior League Rummage Sale, a well known local event. She volunteered at Marshall’s Sanitarium in Troy in the 1950's. It was around this time that she and Joe started their family. Elsie was a full time mom and took all five kids to a multitude of activities. You always knew where she was sitting. She cheered loudly and frequently and told players and officials alike just what they needed to do. She made sure everyone was properly dressed for occasions, including gloves and hats. She loved to cook and prepared legendary family meals. Sunday night was Disney pizza night. The living room floor was dressed with a vinyl tablecloth and all the kids sat in front of the TV and watched Mickey Mouse while they ate “Sunday dinner”. As a grandmother she was the go-to babysitter and storyteller for all her children. Elsie and Joe loved sailing with the kids. They would cook lobster on the boat in a cove on Lake Champlain, and the two of them later sailed the Caribbean. 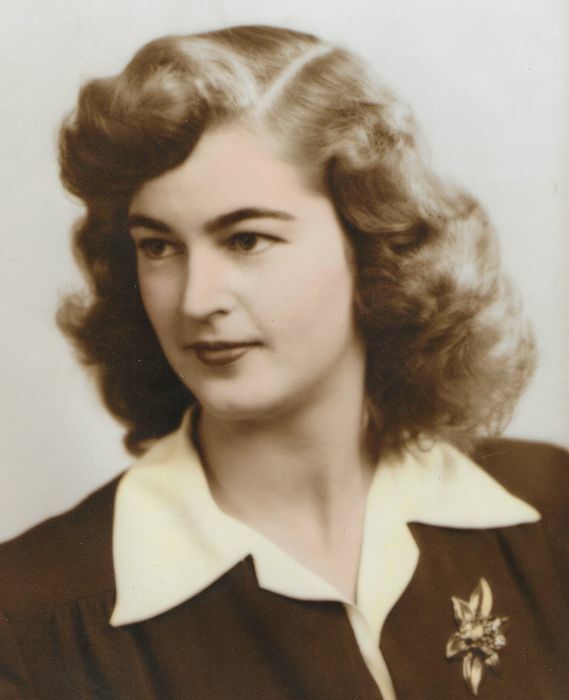 Elsie was a member of the Country Club of Troy and the Tri-City Tennis and Fitness Club. She loved to play on the clay and was a fierce mixed doubles partner. On the links, she loved to hit a big ball, and she enjoyed the camaraderie on the course. Elsie was the ultimate hostess leaving no detail to chance. She loved to bring people together. She and Joe enjoyed multi-family vacations at the Jersey shore with their friends from the Club. It was one big happy family. In the winter, she and Joe took the kids on ski trips and Elsie carted the little ones around in a big sled while Joe and the older kids skied. Elsie took the family to Disney World in 1971, the park’s opening year. She would go with family any chance she got, returning in 2018 to tour the park on scooters. Elsie was famous for bragging about all the things that her family had accomplished, and she and Joe could frequently be heard talking up their crew. 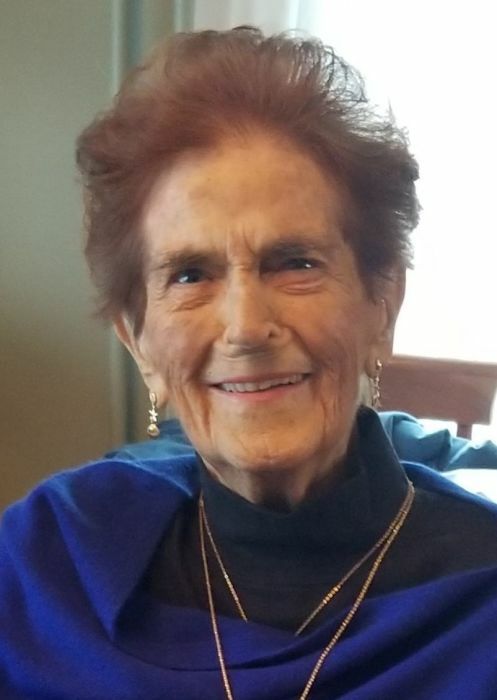 Relatives and friends may call at the Bryce Funeral Home, Inc. 276 Pawling Avenue Troy on Thursday, April 11, 2019 from 4-7 PM. Funeral service will be held Friday, at 11 AM at the funeral home with Rev. David Martin, officiating. Interment will be in Elmwood Hill Cemetery Troy.